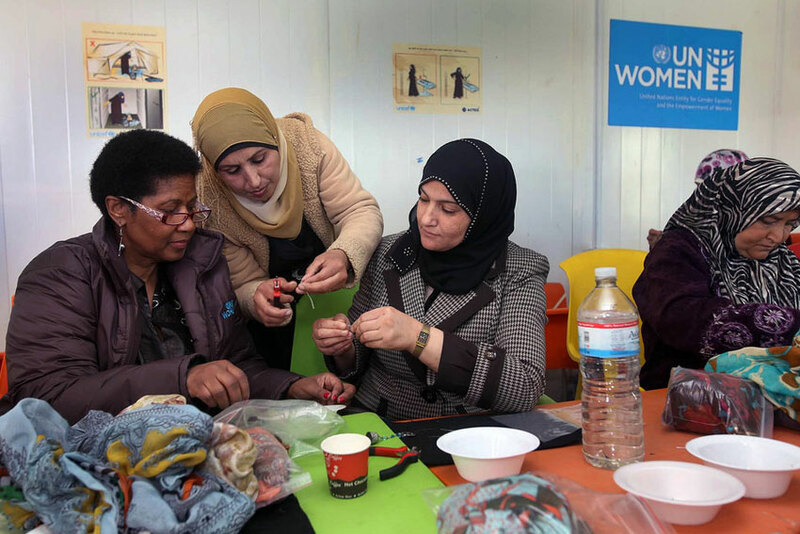 UN Women Executive Director Phumzile Mlambo-Ngcuka, far left, visits Syrian refugees during a trip to Jordan. She is to receive a special award from the UN Women for Peace Association for her work on behalf of women and girls. 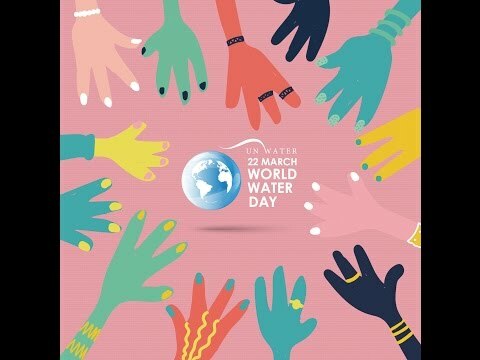 Photo courtesy of UN Women. IT'S Women's History Month and the UN Women for Peace Association is marking the occasion with an annual celebration and march. Elsewhere, French film is all the rage at the Film Society of Lincoln Center in New York. Down in Dallas-Ft. Worth, the South Asian Film Festival is centerstage. Meanwhile, the emotions of ancient Greeks are something to contemplate, then there is the Whitney Biennial. Samba dancing is one of the highlights of the 3rd Annual Veuve Clicquot Carnival. Photo courtesy of Veuve Clicquot Carnaval. 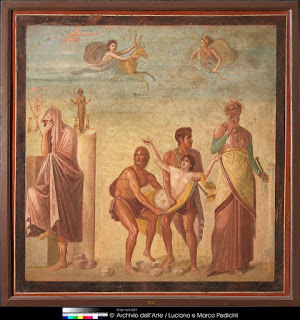 Museo Archeologico Nazionale di Napoli / Ministero dei Beni e delle Attività Culturali e del Turismo. Photo courtesy of Onassis Cultural Center. The Lighthouse cheeseburger comes on a brioche bun and is topped with beef, cheddar, onions, jam, pickles, jalapeños and mayonnaise. 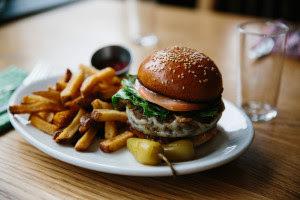 Dinner for two at the Williamsburg, Brooklyn eatery is among the online auction lots associated with the Lighthouse dinner benefiting Change Food fundraiser. Photo courtesy of the Lighthouse. Bannerizer made it easy for you to promote ClickBank products by banners, simply visit Bannerizer, and grab the banner codes for your picked ClickBank products or use the Universal ClickBank Banner Rotator Tool to promote all of the ClickBank products.